Wanting to travel to Tasmania? 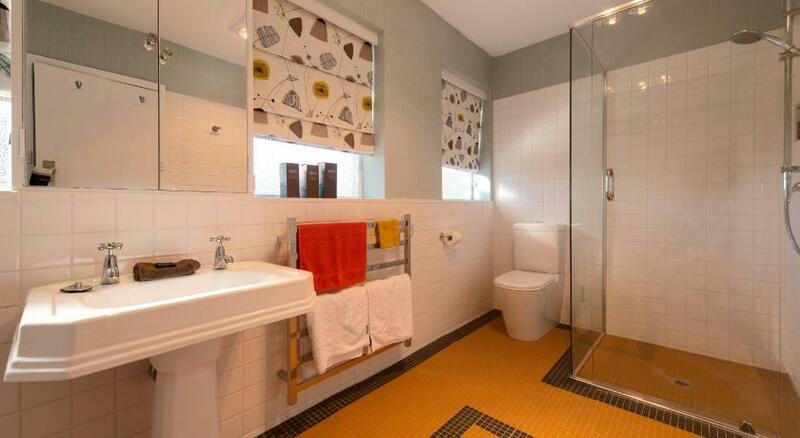 Hobart is the best region to stay and this apartment ensures your stay is perfect. 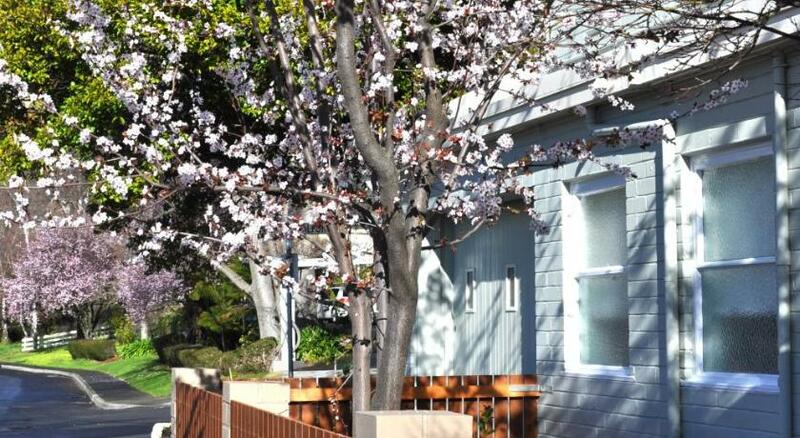 Apartment Mellowtrees Accommodation is cost-effective accommodation that is the premium for your accommodation needs. 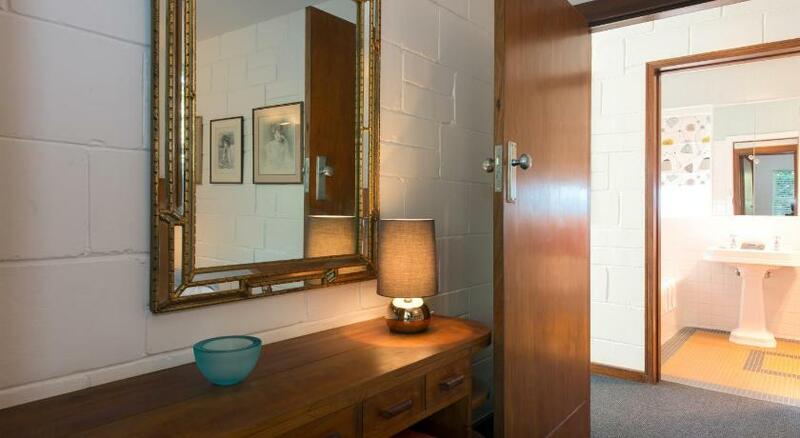 Offering complimentary WiFi and complimentary on-site parking, Mellowtrees Accommodation is a self-contained 1950s style apartment, located in Hobart CBD (Central Business District). Guests enjoy complimentary continental breaky provisions for their first morning of stay. Mellowtrees Accommodation is 7 mins’ drive from the departure point for MONA (Museum of Old and New Art), the historic village of Battery Point and Salamanca Markets. 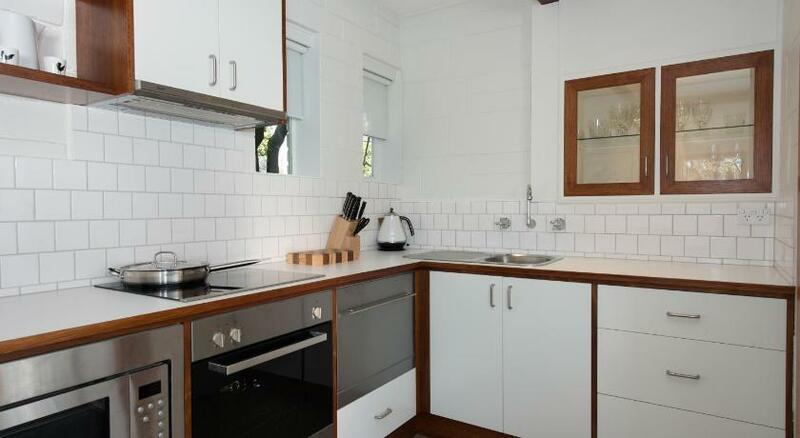 This one bedroom apartment boasts a fully equipped kitchen, laundry facilities and a dining setting. The large, private restroom offers a bathtub and a shower. The breaky provisions include eggs, cereal, milk, ovariety juice, bread and tea/coffee. This property has been online since Oct 16, 2014.